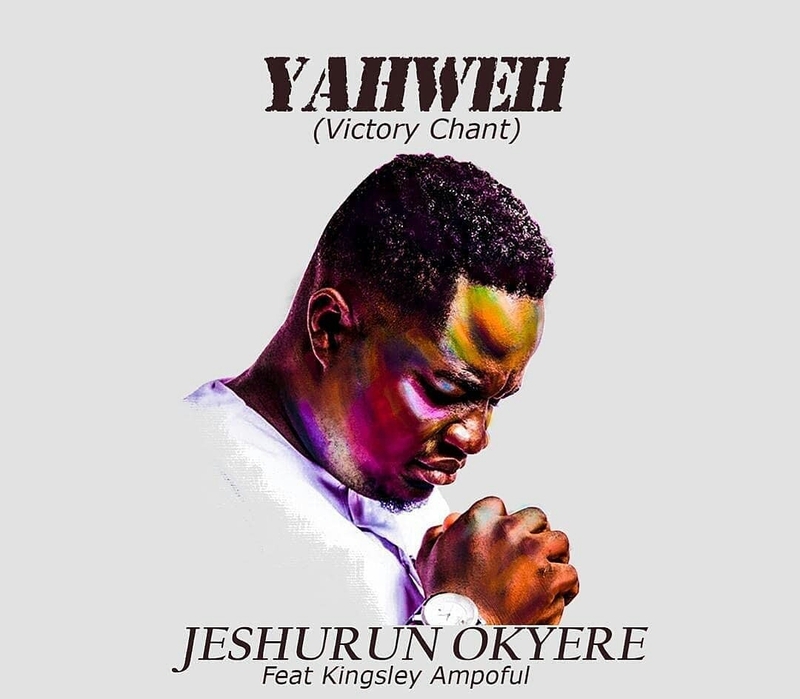 Ghanaian Gospel artiste, Jeshurun Okyere has released his first single for the year titled, Yahweh (Victory Chant). The song which featured Kingsley Ampoful was written and composed by Jeshurun Okyere and Nadia Kofi. 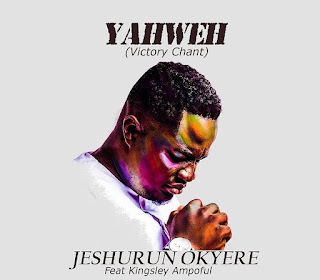 According to Jeshurun, "the song was inspired by the fact that in spite of the unique challenges we all go through God has already assured us of victory," he said. 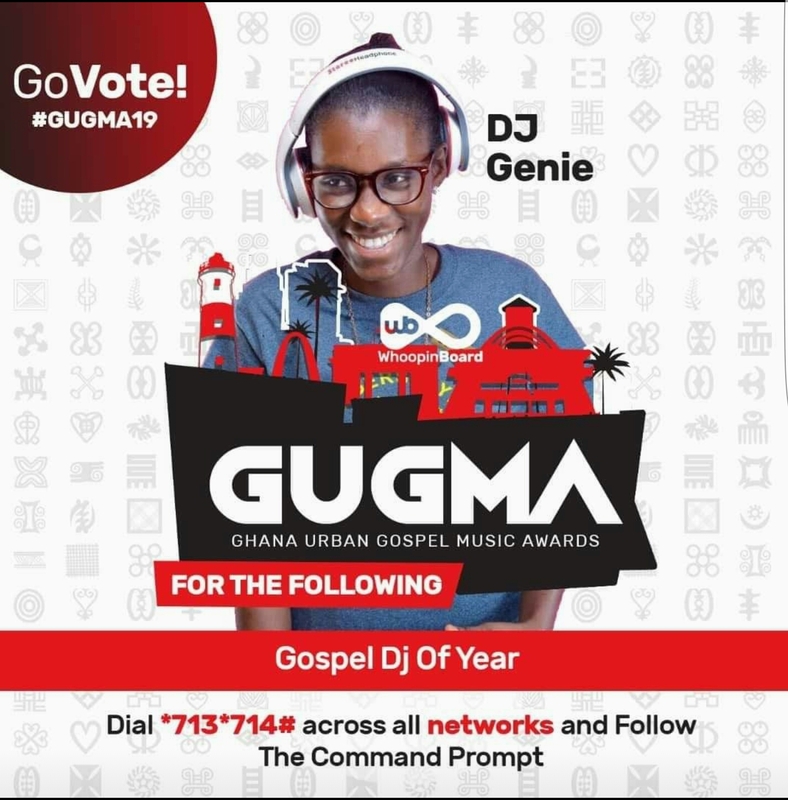 Jeshurun Okyere, in 2017 earned two nominations for that year's Ghana Music Awards. 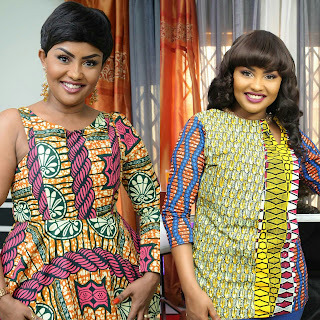 He was a contender in ‘Gospel Artiste of the Year’ and ‘Gospel Song of the Year’ categories.